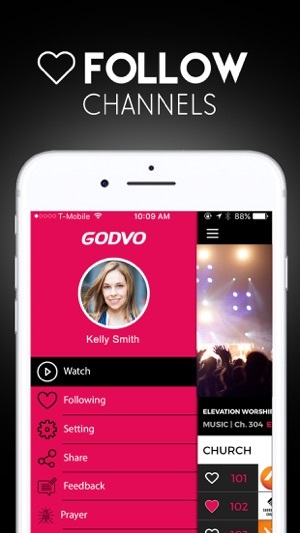 GODVO is an online television service broadcasting live channels 24/7 hand-picked by people who love God. Use GODVO as your daily devotion for your connection with God. 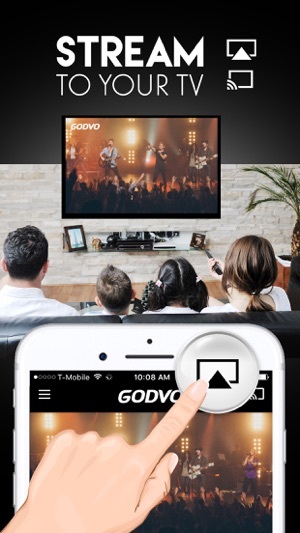 GODVO brings you instant access to all of your favorite Christian shows, the hottest new series, videos and great music, all in one place. Watch on the go, anytime and everywhere. GODVO has an amazing library of faith-based content for every person who wants daily hope and inspiration in their life. GODVO is your daily source for Christ-centered, faith-based television perfect for you and your family. Watch your Christian TV without interruption, stream everything you love! • Watch the latest videos from your favorite Churches, Pastors, Sermons, Music and Ministries. • Enjoy “casual-viewing” so you don’t have to work at watching great content. • Stream popular videos hand selected by people who love God. • Follow your favorite channels. • Channels can notify you on new videos and the latest shows that come to their channels. • Choose popular programs from Church, Missions, Music, Kids, Education, and Ministries. • Share with your friends on Facebook, Twitter and SMS. 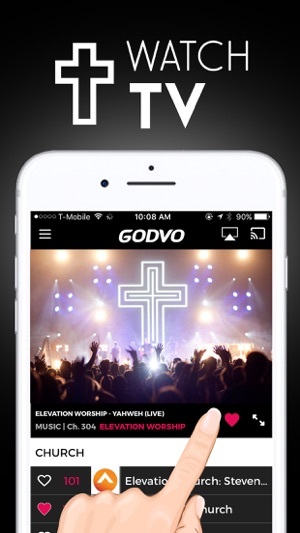 • We are always looking to add new music, movies and church channels to GODVO. • Need prayer? 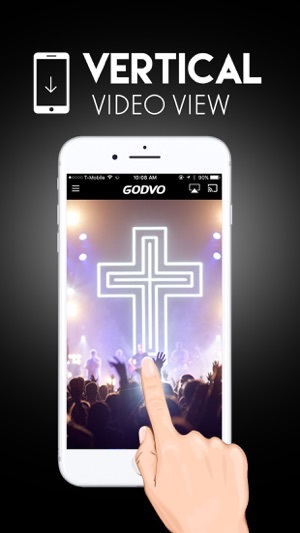 Get prayer by sending GODVO a prayer request. • GODVO acts like a daily devotional because we give you Jesus content 24/7, every day! 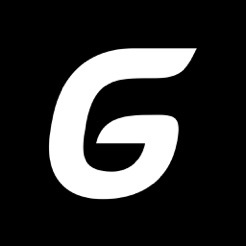 • New videos added daily to each channel so you will never get bored. • Submit “feedback” so we can keep making our App better. • Get “notifications” from Channels you follow. • Your Daily connection with God. 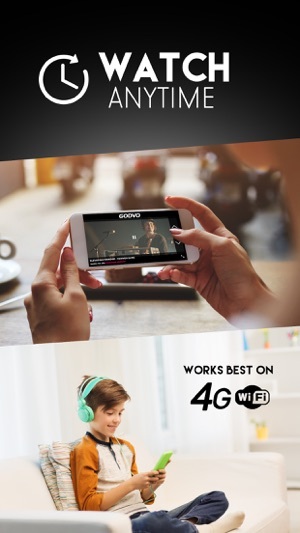 • Stream “live” to your Smart TV with Airplay and Chromecast connection. Thank you for using GODVO. Very good app. Only think it lacks is the chromecast cast is not working. Otherwise it is good. Very good videos related to God.